Sometimes old favorites need a face lift. Did you know you could give something as simple as ramen noodles an upgrade? What about the eternally classic chicken noodle soup? 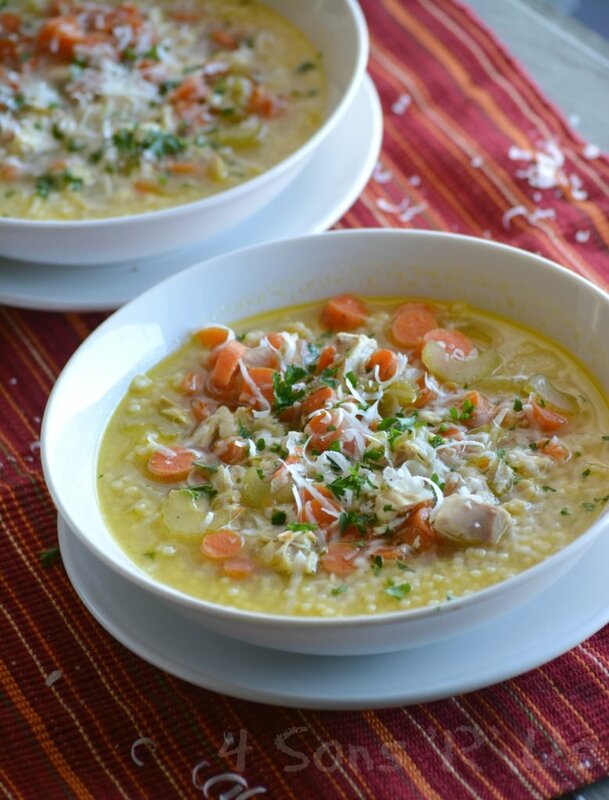 Upgrade both into one hearty, healthy, and totally crave-able soup recipe with an Asian twist. 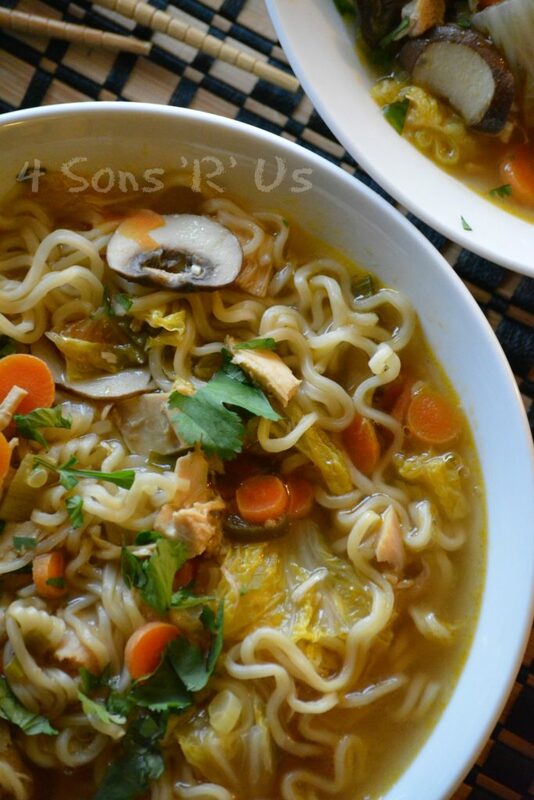 This Asian Chicken Noodle Soup is fun, frugal, and ready to fulfill any craving– from Asian flavor to brothy soup when you’re sick.